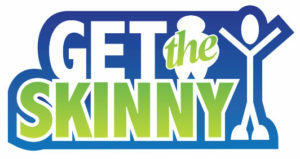 This week on Get the Skinny: Brian muses on aging and how it affects health, diet and exercise. John gives an update on his Pokemon Go and Crossfit regimen. The guys talk about a recent McDonald’s recall, the leaked KFC recipe and lots more!